It is with much sadness that we announce the death of our founder Thomas Chavez who passed away on Saturday March 31, 2018. This site is now dedicated to his memory. Welcome to “All Things DOS”, this site is dedicated to the preservation and restoration of the vintage computers that forever changed the history of computers. The goal of this site is to help people preserve, restore and keep alive these ground breaking machines. Yes our name is All Things DOS. 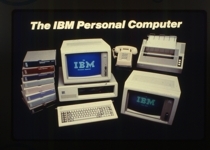 Originally the site was going to concentrate on the Original IBM Personal Computer the IBM-5150 PC. However being geeks things don’t always go as planned. And by the way DOS did not start with the IBM PC it was around long before then DOS stands for Disk Operating System. 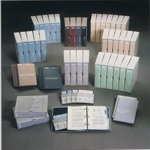 There were other sources of DOS before the IBM, many if which were on Minicomputers, such as the Nova 3/12 mini computer. The term DOS has since become known as the operating system in which Bill Gates had modified from CP/M for use with the new IBM 5150 Personal Computer. Here at All Things DOS the decision was made to include all vintage computers; anything over about 25 years old. 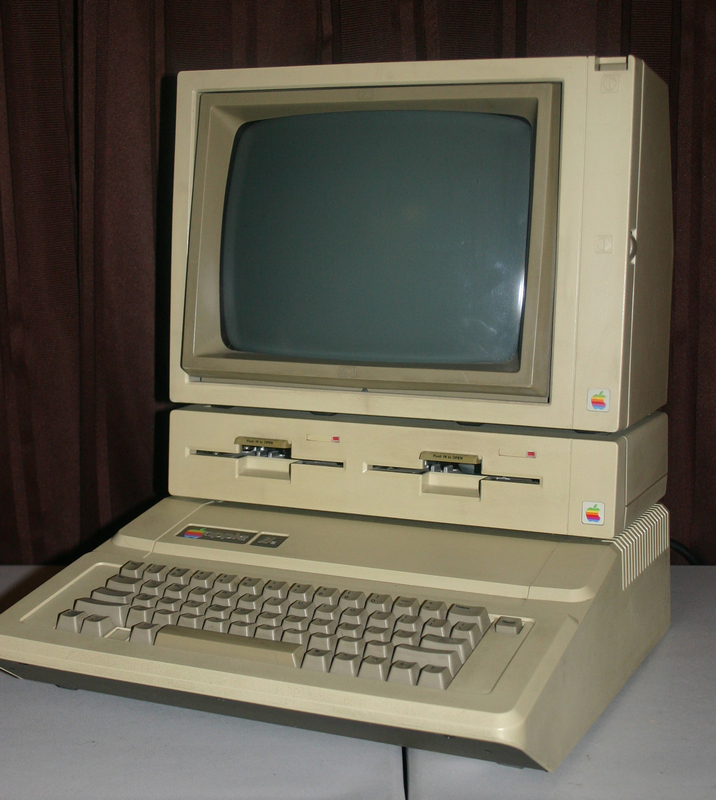 For the record the Apple IIe computer did offer its own version called Apple DOS. On these pages, you will find manuals, games, system software, BIOS software, and even some productivity software. Please take your time. 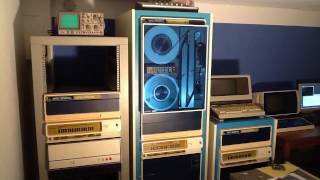 Kick off your shoes, lean back and take a walk through what the Vintage Computers are capable of doing.